Large Fleet Managers, Get Loaded Fast! 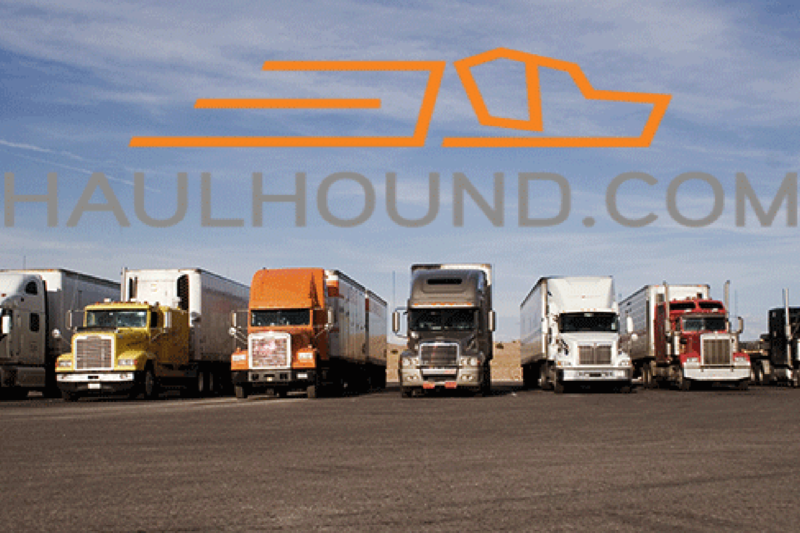 HaulHound was created to make managing your fleet easier. Of course, we don’t expect you to manage your entire fleet with a phone app—that’s the best solution for a maximum of two to three trucks, but any more would get overwhelming. HaulHound is hard at work creating a seamless, uploading solution so that you can easily post your empty capacity fast, and get your fleet loaded even quicker. But making people wait isn’t the HaulHound way. Like man’s best friend, we get excited, we are eager to help and we want to work with you sooner rather than later. In the meantime, let’s begin working together. Please send over your truck lists, including ready date, equipment, empty city, and desired location to info@haulhound.com. If that is not convenient for you, feel free to give us call at 1.855.737.7327 or fill out our handy online contact form.